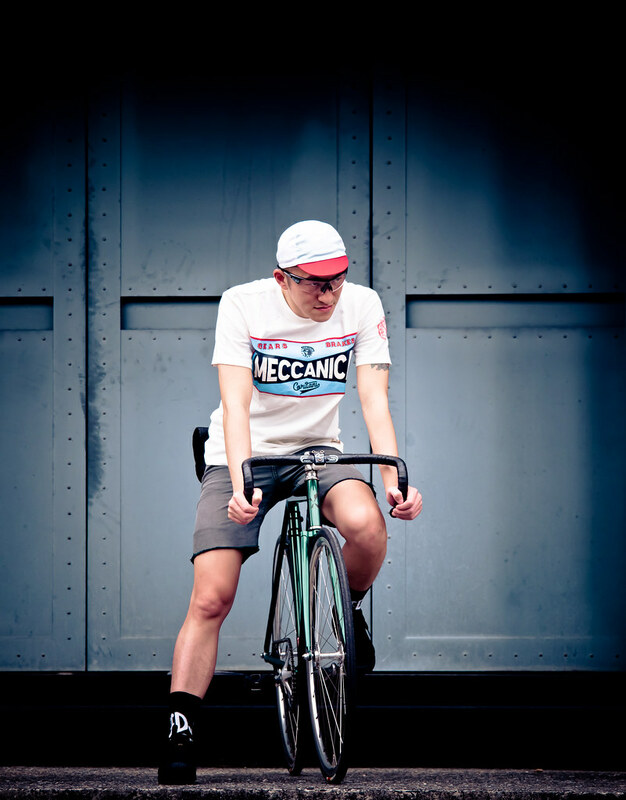 MECCANICA clothing is made entirely in Britain, from the best quality materials. All our designs are inspired by racers of cycles and motorcycles from the 50s, 60s and 70s. They feature classic functionality so you can wear our clothing anywhere – either on the bike, or off it. Really high quality Tshirt， 英國製質感超棒的T-SHIRT快來看看來自英國品牌 "Meccanica cycles"吧! !